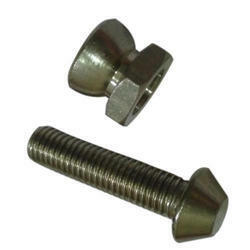 Incepted in the year 1975, at Ludhiana (Punjab, India), We, "Singh Syndicate", are the decently eminent manufacturer and exporter of a superb variety of Anti Theft Bolts and Nuts, Shear Nuts, Saddle Bolts, etc. 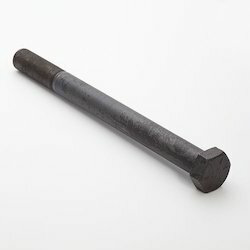 it is generally utilized as a part of Transmission Lines, Electricity Poles, and Wind Miles and additionally we could utilize it any latch applications where security is exceedingly required. 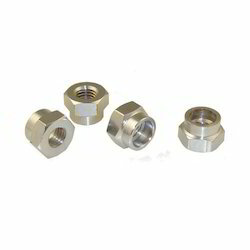 In the wake of tightening the nut on obliged application on a specific load, its upper hex part gets a break from its underneath decrease body and the fastener keeps tight with decrease some piece of nut. Our complete item range is created in agreeability with the global measures utilizing the most recent methods and the finest quality crude material that is obtained from solid sellers of the business sector. 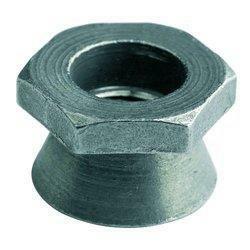 Items offered by us are recognized among customers for their strong development, dimensional exactness, and more life. 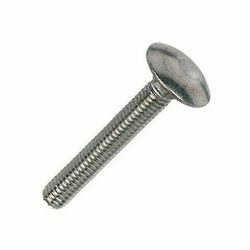 We respect the chance to acquire your trust and certainty and anticipate turn into your favored wellspring of Complete range of Anti Theft Fasteners. We welcome you to visit our plant, witness our quality benchmarks, Systems set up and be a piece of steadily developing affiliation around the world. 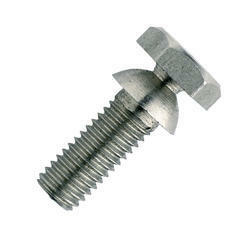 We gladly report that we are consistently supplying all sort of Fasteners to significant Tower fabricating Companies and Major Fastener Importers as well as government organisations over the Globe.